As an author and editor who has had connections in the publishing—and very much the self-publishing—industry for the last several years, I’ve regularly spoken with authors about the status of their books, writing careers, where they see themselves going after the initial release of their debut, and so on. 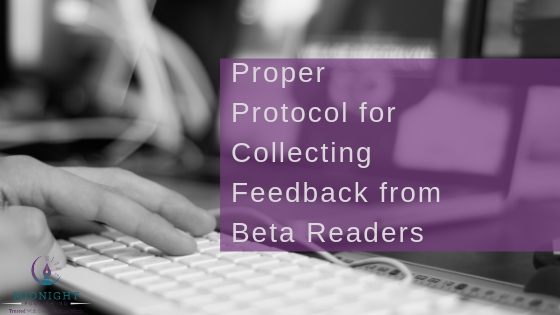 Recently I’ve had conversations with a few self-published authors (and one self-published-turned-traditional author) about their debut novels and the multiple editions or iterations they may have pursued after hitting that “publish” button for the first time. One of the biggest pros of self-publishing can also be its greatest weakness, if not wielded correctly; with so much freedom to design our own covers, format our own e-books, self-edit our own content, and write our own back matter, occasionally the initial zeal to put forth our words into the world can result in hindsight realizations months or years later (and sometimes, unfortunately, brought to us from irate readers who’ve felt gipped by a lesser-quality book) that bring us guilt, embarrassment or a poor image. If this is the case for you, the silver lining of such a situation is that self-publishing allows you to fix those issues—and in short order, too! 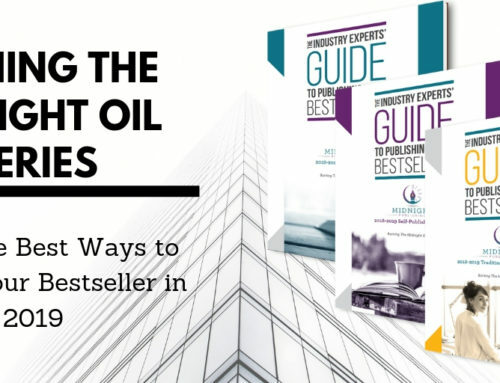 You should think about pursuing a book upgrade for multiple reasons; perhaps you’ve found a few typos over the years that continue to irk you, or several readers’ criticisms about less-than-detailed proofreading have garnered low ratings and reviews on Amazon. 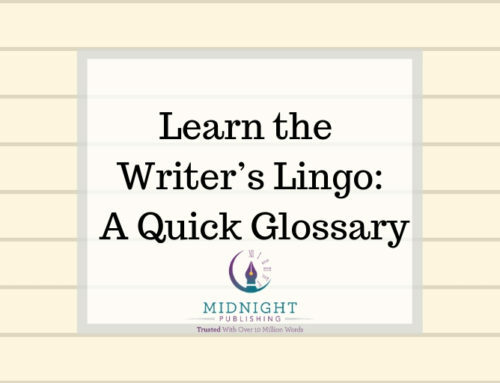 Other times you may have found that your book cover doesn’t convey the right genre or attract attention, or have received feedback that your e-book files contain glitches or incorrect characters in place of the images you intended. 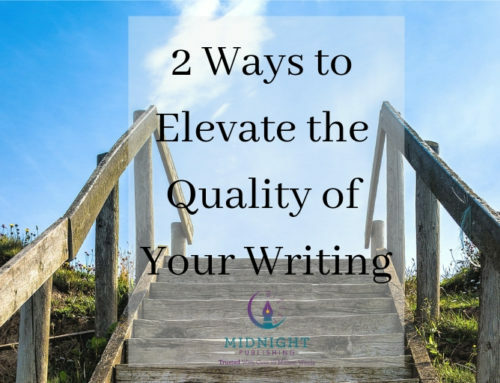 These are all easy fixes, and with a little time and money, they can have profoundly positive effects on your writing career. 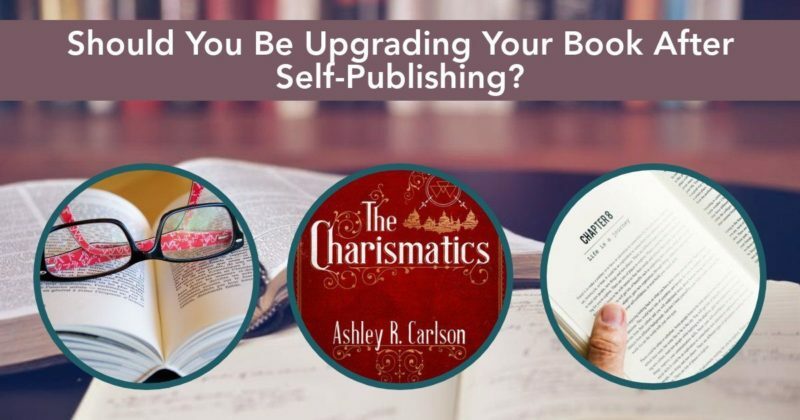 Does your #selfpublished #book need an upgrade? 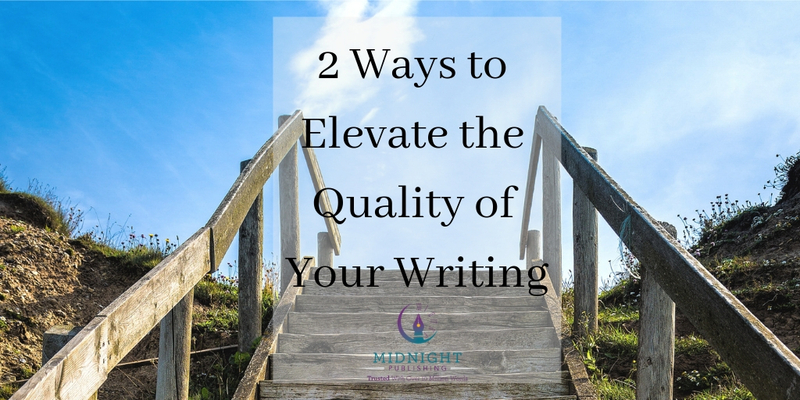 Here’s why #authors should consider it. 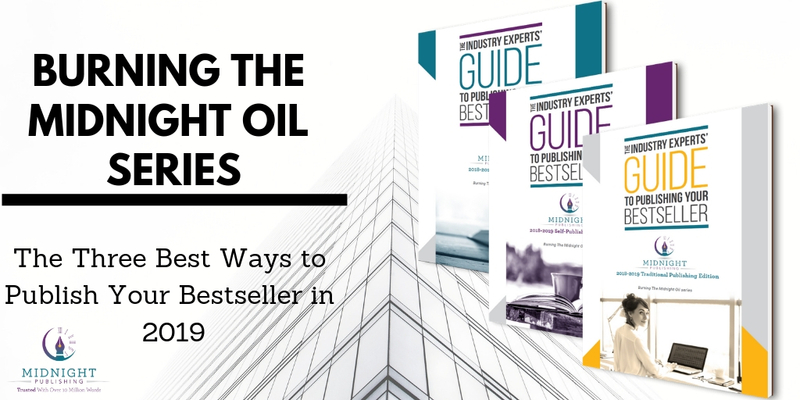 First and foremost, having an error-free book with an eye-catching, appropriate cover, and beautiful interior conveys an image that you are a “real” author, with a product worth its cost. Dozens of consumer studies have found that people are willing to pay exponentially more for a better user experience/product (one can conclude that this means readers would rather pay $5 for a nice e-book versus one for $0.99 that’s riddled with typos) and base many of their decisions off other reviewers’ statements. If you put forth a better-quality book that garners positive reviews, you can 1) charge more for the book, and 2) find buyers at that price point. Bookbub, one of the most coveted discounted e-book marketing platforms available currently, wrote a blog about nine of the reasons their editors reject book submissions. Two of those reasons included: a cover that didn’t fit the genre and evidence of a poor reader experience. By upgrading your self-published book, you are opening up new avenues for marketing opportunities. Yes, upgrading your book will cost money. 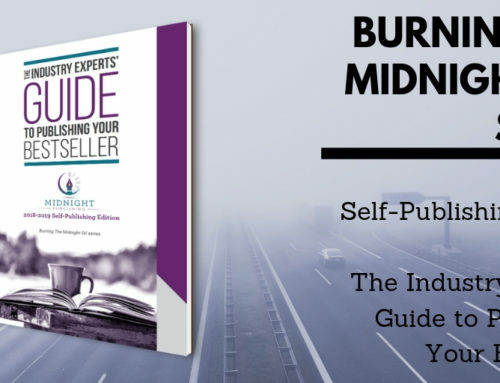 Whether that’s hiring Midnight Publishing’s editing professionals for a copyedit or proofread (at very affordable rates), finding a new cover designer or purchasing a software program to reformat your interior files, upgrading your book requires a financial investment. But, like all investments, doing so will set you up for greater long-term success. 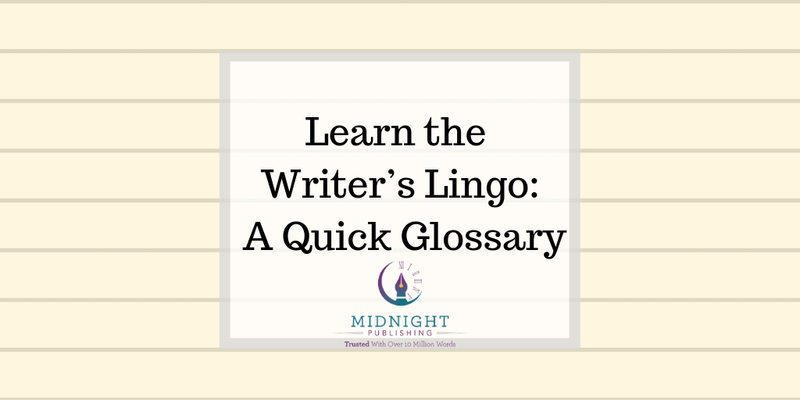 Upgrading your self-published book will take some time depending on your needs and the schedule of the freelancer you’ve hired. Some freelancers offer expedited services for an additional fee, but the caveat of a high-quality freelancer means that their calendar is likely booked for a few weeks or months. 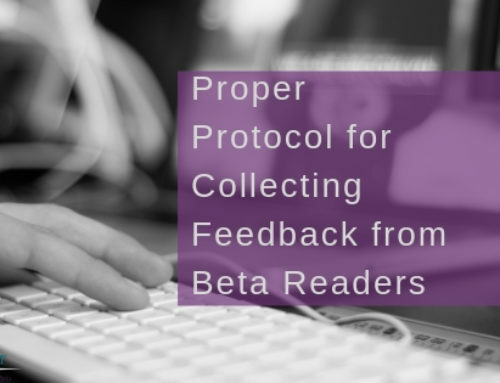 Again, however, viewing your self-published book upgrade as a short-term wait for a long-term gain will frame the process in positivity and expectation. 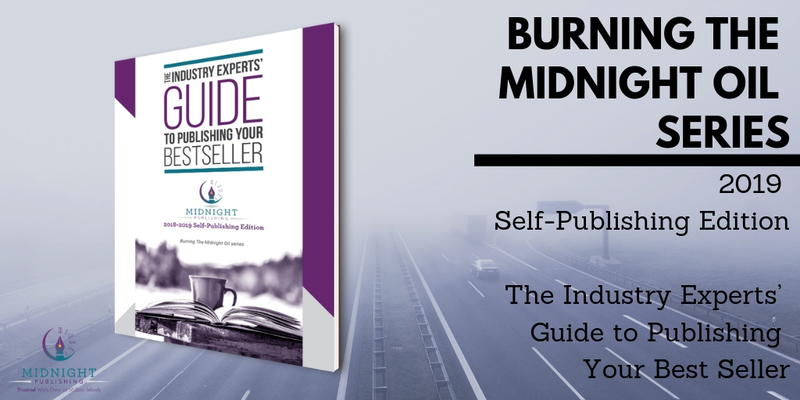 Come back next week to hear Midnight Publishing’s recommendations for the best ways to upgrade your book—utilizing each dollar to its maximum potential, refining your professionalism and the quality of your product, and creating something you can be truly proud to share with readers and fans. Don’t forget to contact us anytime with your questions and editing/ghostwriting needs; we’ve been trusted with over 10 million words and counting.